How could something so subtle be so effective, and so flattering? 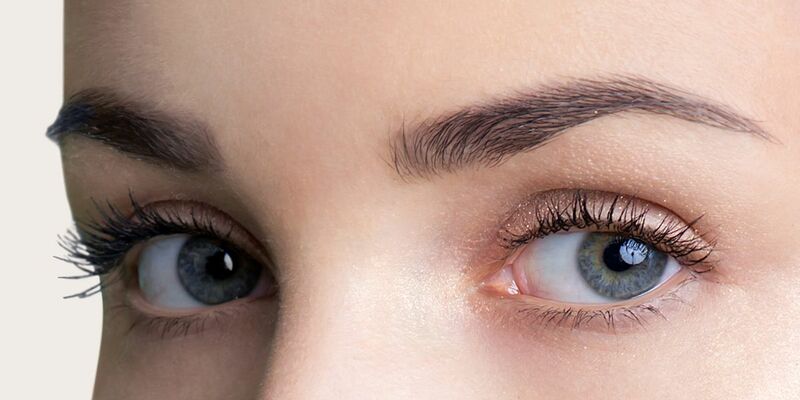 There’s a lot to love about the non-surgical browlift. It’s one of those things that you’ve probably never heard of or knew how you could benefit from, but once you try it, you’ll wonder how you ever lived without it.